Hearing loss Do not ignore hearing loss, it may leads to depression. if you are a diabetic or aged over 60, its must to check your hearing status. Home > Updates > Hearing lossDo not ignore hearing loss, it may leads to depression. 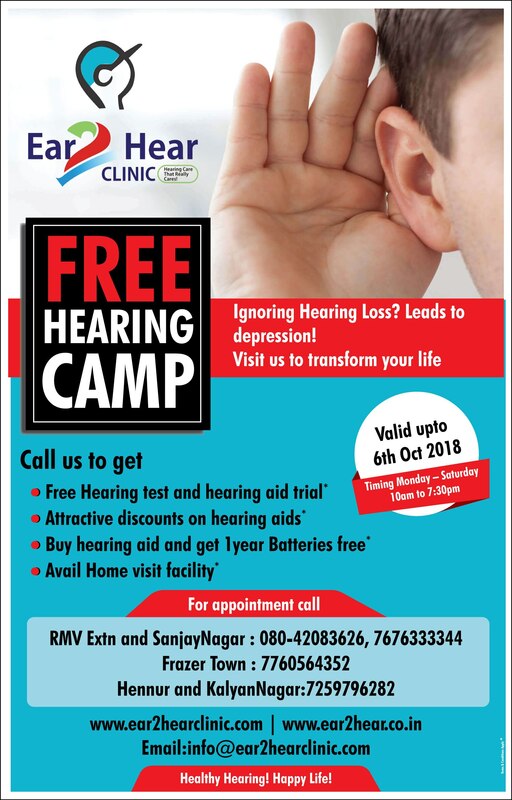 if you are a diabetic or aged over 60, its must to check your hearing status.